A brief and unusual flash spotted in the night sky on June 16, 2018, puzzled astronomers and astrophysicists across the globe. 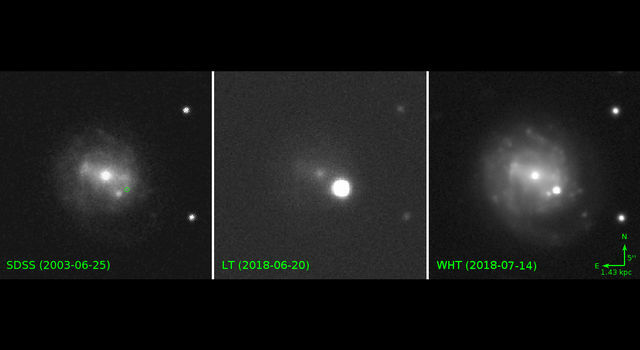 The event - called AT2018cow and nicknamed "the Cow" after the coincidental final letters in its official name - is unlike any celestial outburst ever seen before, prompting multiple theories about its source. So exactly what is the Cow? 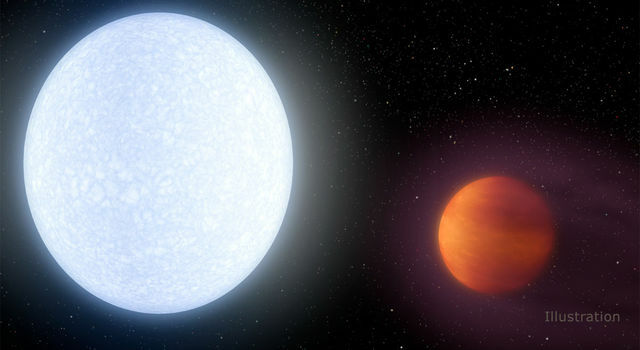 Using data from multiple NASA missions, including the Neil Gehrels Swift Observatory and the Nuclear Spectroscopic Telescope Array (NuSTAR), two groups are publishing papers that provide possible explanations for the Cow's origins. 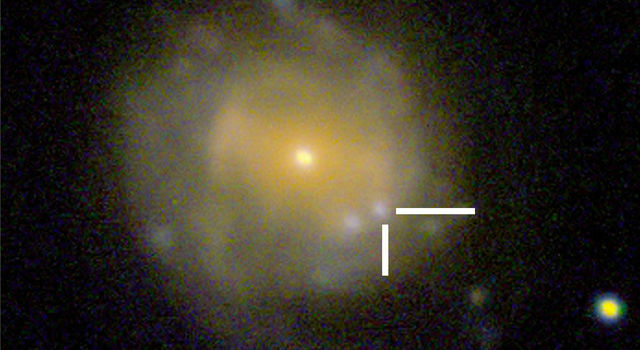 One paper argues that the Cow is a monster black hole shredding a passing star. The second paper hypothesizes that it is a supernova - a stellar explosion - that gave birth to a black hole or a neutron star. One potential explanation of the Cow is that a star has been ripped apart in what astronomers call a "tidal disruption event." Just as the Moon's gravity causes Earth's oceans to bulge, creating tides, a black hole has a similar but more powerful effect on an approaching star, ultimately breaking it apart into a stream of gas. The tail of the gas stream is flung out of the system, but the leading edge swings back around the black hole, collides with itself and creates an elliptical cloud of material. According to one research team using data spanning from infrared radiation to gamma rays from Swift and other observatories, this transformation best explains the Cow's behavior. "We've never seen anything exactly like the Cow, which is very exciting," said Amy Lien, an assistant research scientist at the University of Maryland, Baltimore County and NASA's Goddard Space Flight Center in Greenbelt, Maryland. "We think a tidal disruption created the quick, really unusual burst of light at the beginning of the event and best explains Swift's multiwavelength observations as it faded over the next few months." Lien and her colleagues think the shredded star was a white dwarf - a hot, roughly Earth-sized stellar remnant marking the final state of stars like our Sun. 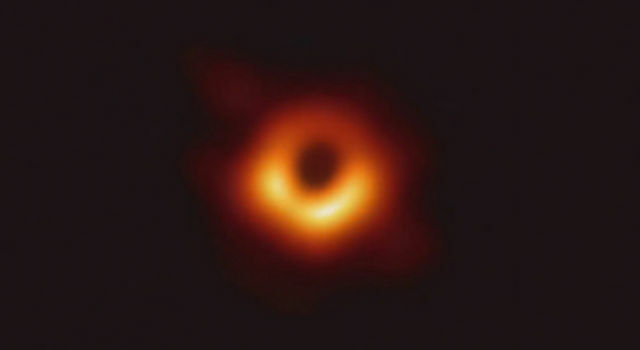 They also calculated that the black hole's mass ranges from 100,000 to 1 million times the Sun's, almost as large as the central black hole of its host galaxy. It's unusual to see black holes of this scale outside the center of a galaxy, but it's possible the Cow occurred in a nearby satellite galaxy or a globular star cluster whose older stellar populations could have a higher proportion of white dwarfs than average galaxies. "The Cow produced a large cloud of debris in a very short time," said lead author Paul Kuin, an astrophysicist at University College London (UCL). "Shredding a bigger star to produce a cloud like this would take a bigger black hole, result in a slower brightness increase and take longer for the debris to be consumed." "We saw features in the Cow that we have never seen before in a transient, or rapidly changing, object," said Raffaella Margutti, an astrophysicist at Northwestern University in Evanston, Illinois, and lead author of a study about the Cow to be published in The Astrophysical Journal. "Our team used high-energy X-ray data to show that the Cow has characteristics similar to a compact body like a black hole or neutron star consuming material. 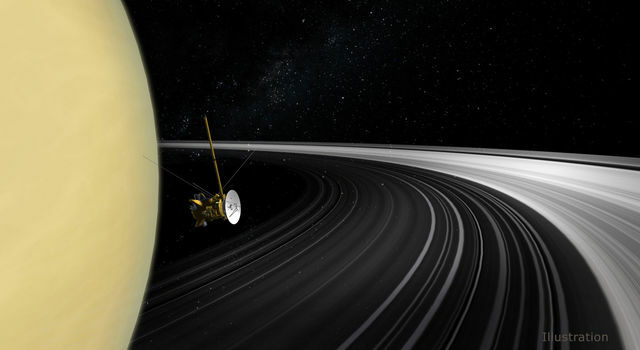 But based on what we saw in other wavelengths, we think this was a special case and that we may have observed - for the first time - the creation of a compact body in real time." Margutti's team analyzed data from multiple observatories, including NASA's NuSTAR, ESA's (the European Space Agency's) XMM-Newton and INTEGRAL satellites, and the National Science Foundation's Very Large Array. 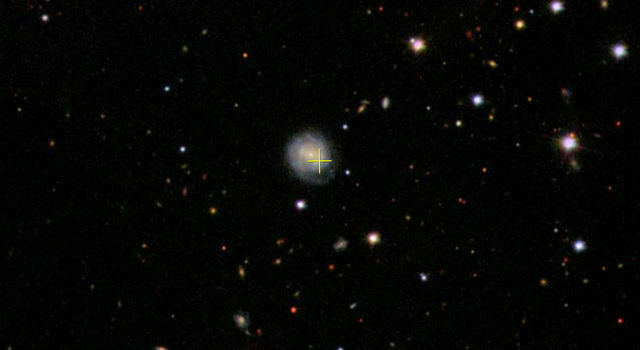 The team proposes that the bright optical and ultraviolet flash from the Cow signaled a supernova and that the X-ray emissions that followed shortly after the outburst arose from gas radiating energy as it fell onto a compact object. Typically, a supernova's expanding debris cloud blocks any light from the compact object at the center of the blast. Because of the X-ray emissions, Margutti and her colleagues suggest the original star in this scenario may have been relatively low in mass, producing a comparatively thinner debris cloud through which X-rays from the central source could escape. 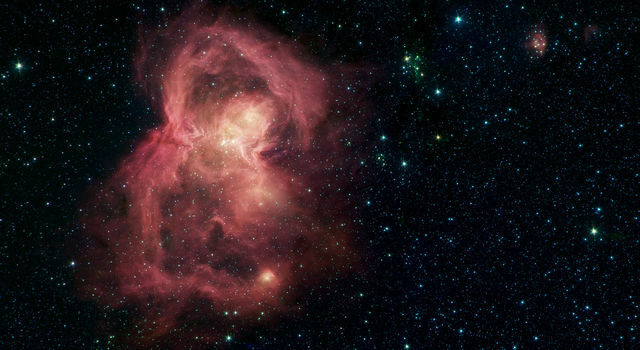 "If we're seeing the birth of a compact object in real time, this could be the start of a new chapter in our understanding of stellar evolution," said Brian Grefenstette, a NuSTAR instrument scientist at Caltech and a co-author of Margutti's paper. "We looked at this object with many different observatories, and of course the more windows you open onto an object, the more you can learn about it. But, as we're seeing with the Cow, that doesn't necessarily mean the solution will be simple." NuSTAR is a Small Explorer mission led by Caltech and managed by JPL for NASA's Science Mission Directorate in Washington. NuSTAR was developed in partnership with the Danish Technical University and the Italian Space Agency (ASI). The spacecraft was built by Orbital Sciences Corporation in Dulles, Virginia. NuSTAR's mission operations center is at UC Berkeley, and the official data archive is at NASA's High Energy Astrophysics Science Archive Research Center. ASI provides the mission's ground station and a mirror archive. JPL is managed by Caltech for NASA. NASA's Goddard Space Flight Center manages the Swift mission in collaboration with Penn State in University Park, the Los Alamos National Laboratory in New Mexico and Northrop Grumman Innovation Systems in Dulles, Virginia. 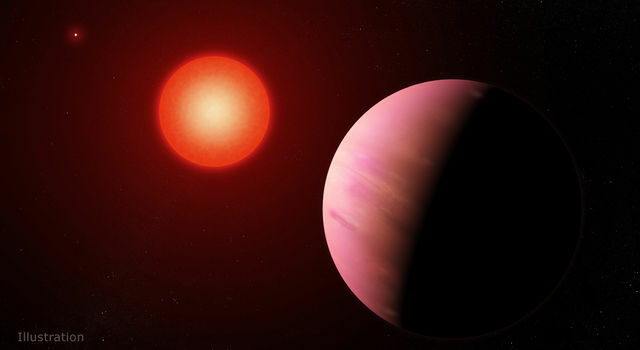 Other partners include the University of Leicester and Mullard Space Science Laboratory of the University College London in the United Kingdom, Brera Observatory and ASI.